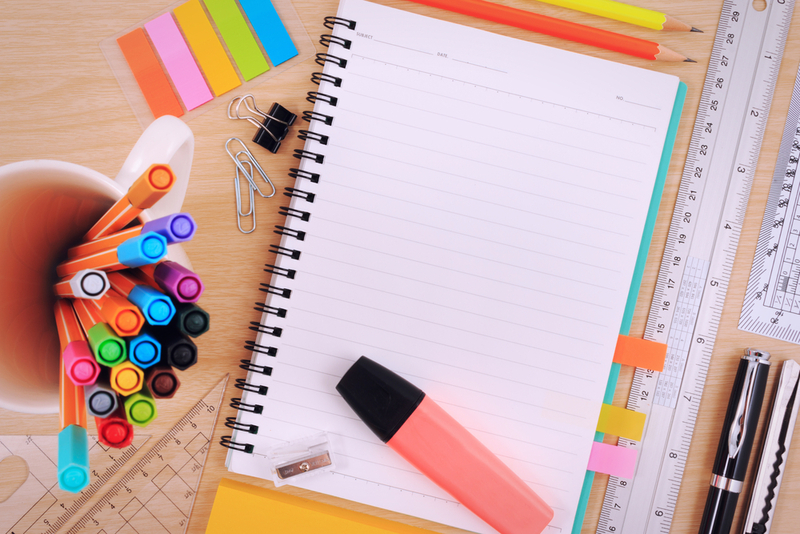 This is the second in a series of blog posts on preparing your classroom over the summer. The first post was all about how to plan time for all of the subjects you will be teaching. If you missed that post, you can read it here. Once you know how much time you have for each subject each day, you will need to make some choices about how you spend that time. Here is how I would design my lessons to maximize my instruction. Even though I divided reading, writing, spelling, grammar, and vocabulary into subjects for planning my instruction time, I recommend combining these subjects for Daily 5 or something similar. You will have two hours for your literacy block if you follow my recommendations from the last post. You will want to assess your students reading and writing skills as soon as possible to prepare for small group instruction. Ideally, you will have no more than five students in each group. Struggling readers would benefit from an even smaller group. You can group your students based on data from school assessments or you can find your own on a site like TpT. You will most likely have different groups for writing and reading. Notice that on Thursday, you will meet with Group A instead of individual students. This is because you will want to meet with your lowest reading group every day. There are five parts of Daily 5. Teaching upper elementary, I don’t use the same parts as the Sisters. Instead, my parts are: reading, writing, spelling, grammar, and vocabulary. Students will meet with the teacher as one of their reading or writing times. You will not meet with small groups for the first week or two of school while you get the students accustomed to the schedule and routine. If you spend the time to teach the routine, then you will save time for the rest of the year. 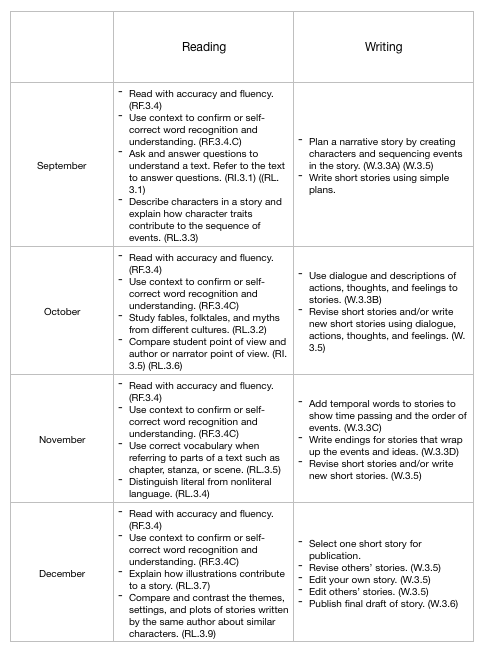 You will also want to plan out a sequence for the entire year of writing and reading. Many schools provide these, but if you don’t have one you can use the Common Core or other state standards to help you plan. Your standards related to grammar, language, and vocabulary will be addressed in your Daily 5 block as well. If you use the resources shared in my last post, you will have everything you need to address all of these standards. Now that you have a plan for your literacy block, it is time to plan for math. Read part three in the series for ideas on organizing your math block to maximize student achievement and minimize teacher stress.